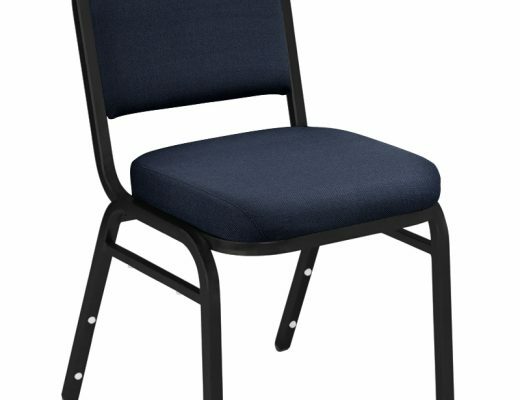 Featured Furniture > Church Chairs & Seating > Church Chairs > Sale: AW-21 Black Fabric Discount Church Chairs! 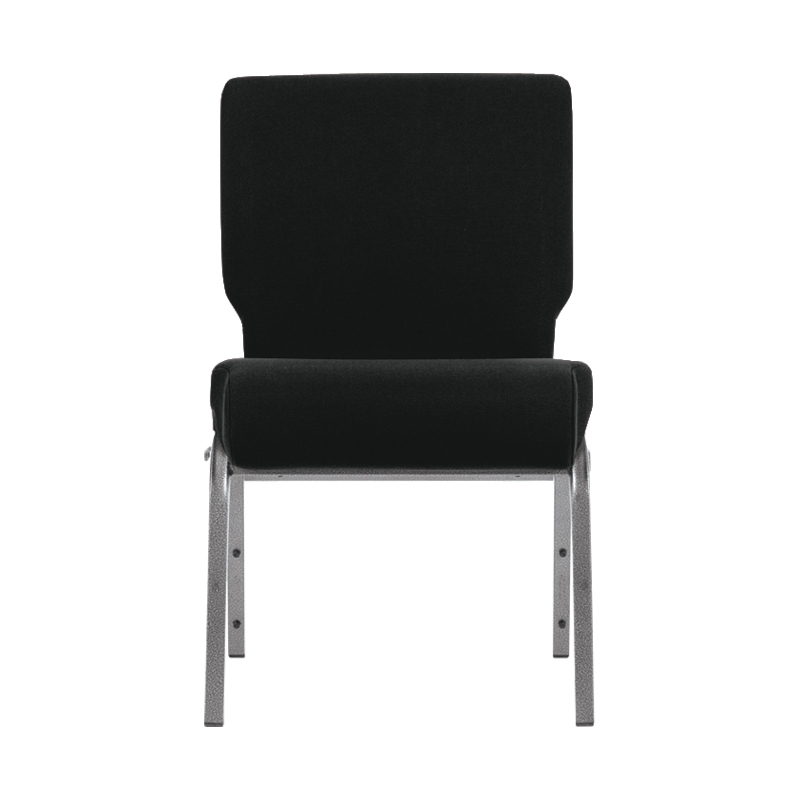 This AW-21 Black Fabric Church Chair is a much considered choice for churches. 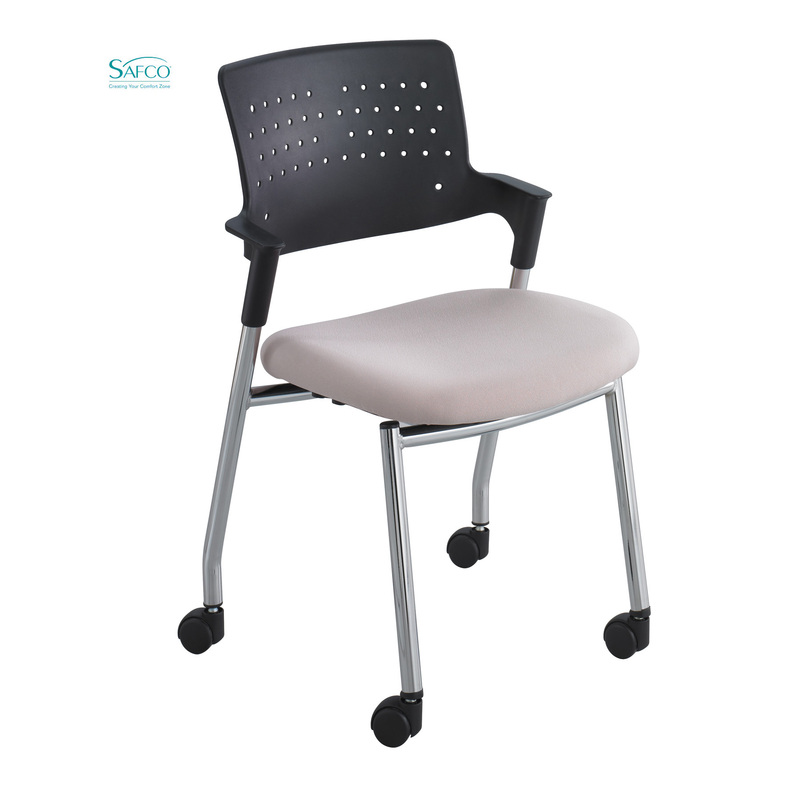 This quality and sturdy chair comes with a matching variegated frame finish that is silver and black. We manufacture this chair in such large quantities that we can provide it below normal cost. The end result is that temporarily we are offering this church chair at 500 quantity pricing even if your church needs as little as fifty chairs. In addition to our lower than normal pricing we are providing free fabric card pockets on each of our AW-21 Fabric Chairs. Please though do be aware that while we stock this chair in large quantities, we can also experience large orders that can temporarily affect its immediate availability. While this is rare, it is always a possibility. Also, we want you to know that we love it when we can save your church even more dollars by you picking up your church chairs at one of our warehouses yourself. Please let us know how we can help. 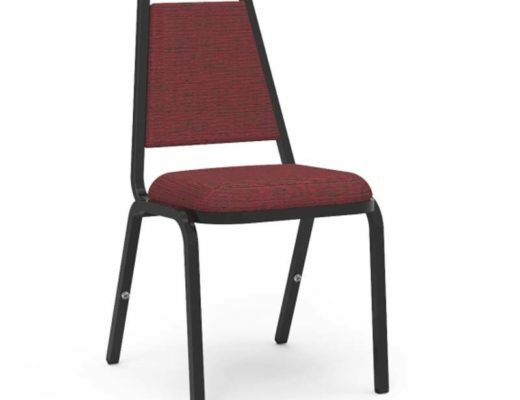 SPECIAL $35.90 PRICE FOR SS-7701 CHURCH CHAIRS!